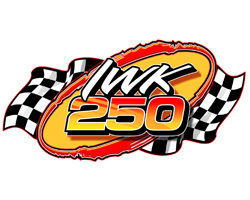 The IWK 250 presented by Steve Lewis is the marquis event at Riverside International Speedway and one of the premier super late model races in North America. 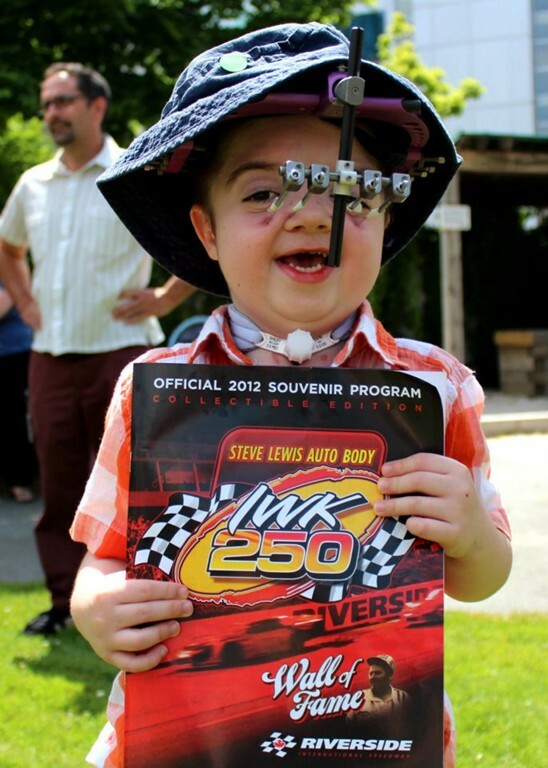 Named for the IWK Health Care Centre in Halifax, Nova Scotia, the event not only boasts some of the best stock car racing in Canada but helps raise awareness and funds for the IWK Foundation, totaling more than $450,000 since the IWK affiliation was formed together with Steve Lewis Auto Body in 2007. In 2011, the IWK 250 made history in becoming the first short track stock car race ever broadcast live flag-to-flag on national radio. In 2013, the Chisholm family, who own the track, made history for the IWK 250 again when they donated $1,000,000 to the IWK Foundation as part of the pre-race festivities. 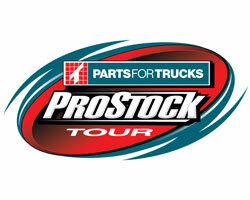 Since 2007 the event has attracted top NASCAR racers including Aric Almirola (2008), Marcos Ambrose (2010, 2011), Matt Crafton (2014, 2015, 2016), Ricky Craven (2007), Brad Keselowski (2013), Joey Logano (2012), Mark Martin (2017), David Reutimann (2009), Regan Smith (2007, 2008, 2009), Austin Theriault (2013), and Kenny Wallace (2018). Regan Smith won the IWK 250 in 2008 and Kenny Wallace won it in 2018. The first ’250′ at Riverside was held in 1977 and the Winners Circle includes legendary racers from the Maritimes and beyond. Learn more about the IWK 250 and its lineage by selecting the ‘Event History’ tab below. 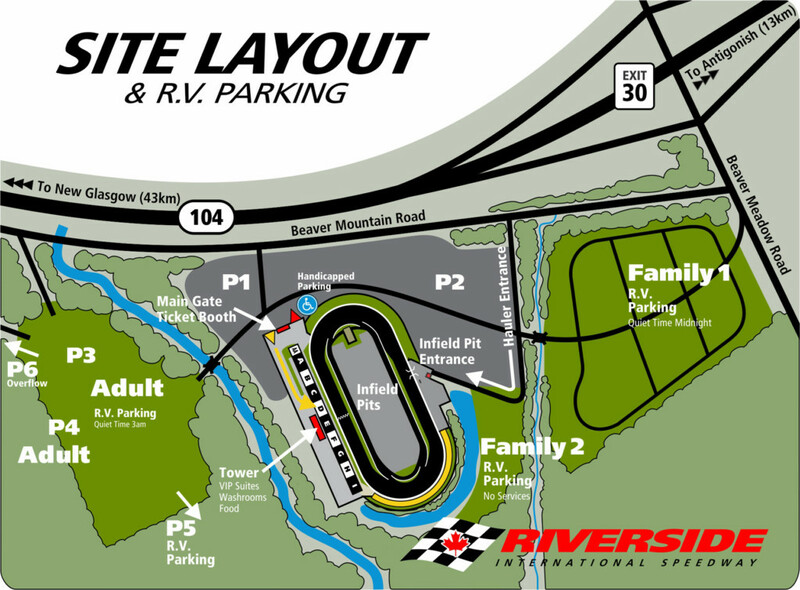 Campsite reservations for the 2018 IWK 250 Super Race Weekend are now open – click here. Early entry list is subject to change without notice. Introduction to the Unveiling of the John W. Chisholm Memorial Cup (July 18, 2015) featuring Frank Fraser, Greg Sewart, Rollie MacDonald, Terry Clattenburg, Junior Hanley, Mike MacKenzie, Ben Rowe, Mike Rowe, Regan Smith, Wayne Smith, Kent Vincent, Darren MacKinnon, John Flemming, and Shawn Tucker. Proud to Support the IWK Health Care Centre Long before the inception of the IWK 250 at Riverside International Speedway, Nova Scotia businessmen John Chisholm and Steve Lewis were established philanthropists, each privately assisting charities of choice and generously giving back to the communities that have supported them. In 2007, as co-founders of the IWK 250, Chisholm and Lewis joined forces to provide support to something near the hearts of most Maritimers – the IWK Health Centre – our region’s preeminent provider of quality care for children, youth, women, and families. Since then the IWK 250 presented by Steve Lewis Auto Body has raised awareness for the IWK Health Centre and donated more than $400,000 to the IWK Foundation. Since 2009 the hospital portion of the event has been expanded to include the “Cat Car for Kids” where the children and their families actually get to co-sponsor a NASCAR driver in the IWK 250 by signing their name on his car. “The IWK 250’s support of the patients at the IWK has gone far beyond the dollars raised during the event,” said Jacobs. “When the patients meet the drivers and sign their names on the IWK car it’s very exciting, not only for them, but for their families as well.” In addition to providing highly specialized care, the IWK also provides primary care services. Services provided by the Health Centre are delivered through three programs: Children’s Health; Mental Health and Addictions; and Women’s and Newborn Health. Each year the IWK delivers approximately 5,000 babies and assesses more than 29,000 visits to the Children’s Emergency Department. The IWK Health Centre is an essential resource for women, children, youth and families from across the Maritimes and beyond. Each year, thousands of Maritime children and women come to the IWK requiring emergency care, surgery for critical illnesses, and inpatient care for ongoing medical conditions. To learn how you can help support the IWK Health Centre please visit www.iwkfoundation.org.